West Area is please to inform you that the Chief Commissioner’s Award Exploration from Saturday 21st March to Sunday 22nd March is now open for registration. The reporting time for the CCAET will be at 0800 HR on the 21st of March 2015. Units are requested to adhere to the registration procedures. Registration is based on a first come first serve basis. 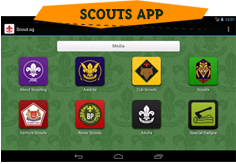 Interested participants can email vijaya (area admin) at : vijaya@scout.org.sg for Individual Programme Form. 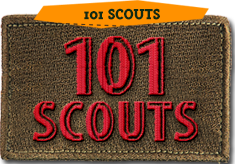 Completed forms are to be submitted together with the course fees of $10 to the Scout HQ by Friday 27th February 2015, 12.00 noon. Registered participants are required to attend a Pre-Test Briefing on Friday 27th February 2015, 7.30pm at the Conference Room, Scout HQ. Should you have any clarifications, please contact Mr. Azmi Bin Azeman (90219472) or Mr. Kevin Kim (96616029). We look forward to receive your applications.